110 Photos of Houston PetTalk’s Doggy Party! 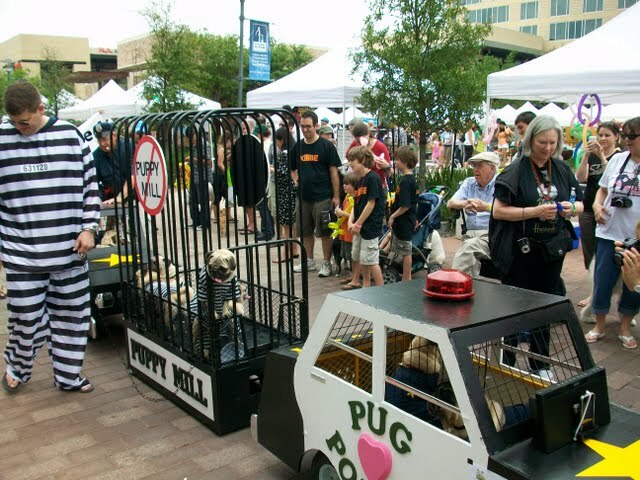 Houston businesses and animal rescue groups stepped up their game on Saturday, April 2 at Houston PetTalk’s signature event, Doggy Party on the Plaza at CityCentre and put on quite a show!! And people thought the Final Four was the best show in town…we proved otherwise! 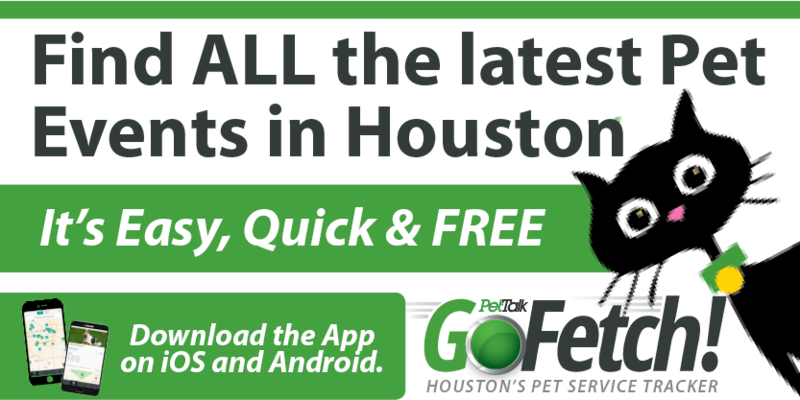 Thank you to our Major Sponsors: Natura Pet Food/Premium Pet Products and Houston Dog Ranch…we could not have put on this valuable event without your support! Another shout out to our premium sponsors, Carter’s Pet Depot and PETCO. 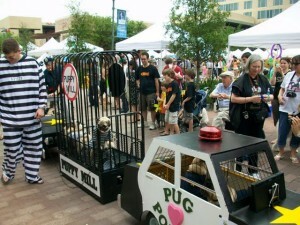 Vendor booths were professionally displayed, lots of goodies were sold, the Rescue Me! Signature PetTalk parade was totally entertaining with creative and fun floats, the costume contest created lots of smiles, over $12,000 was raised for local rescues in money and prizes, BARC and CAP adopted out dogs, puppies, cats and kittens, Junction Jack from the Astros kicked off our parade, The KUBE Ch. 57 brought out the Kash Kube and the dogs had a blast! Mark your calendar for next year’s event where the parade competition will once again be fierce and fabulous! !